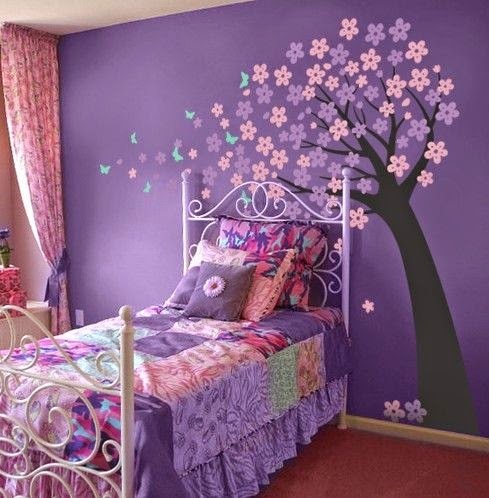 Every parent wants his kid to have a nice decorated and a functional room. Their room is supposed to be a reflection of the child’s personality, age and interests. Here are few cool ideas for decorating! 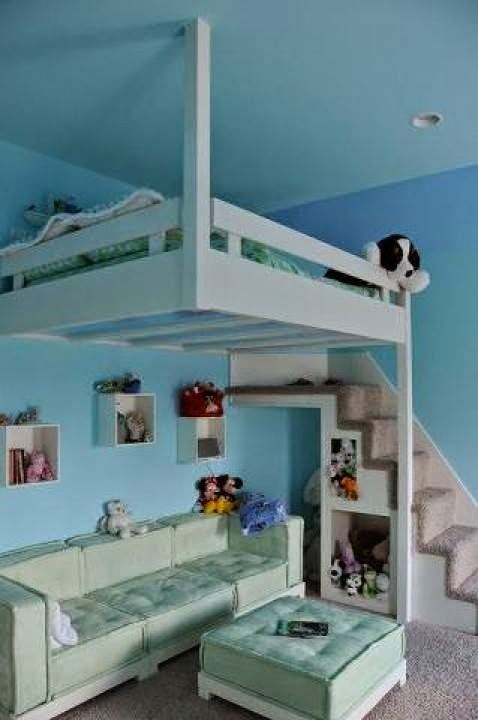 This is an amazing idea for kids bedroom! 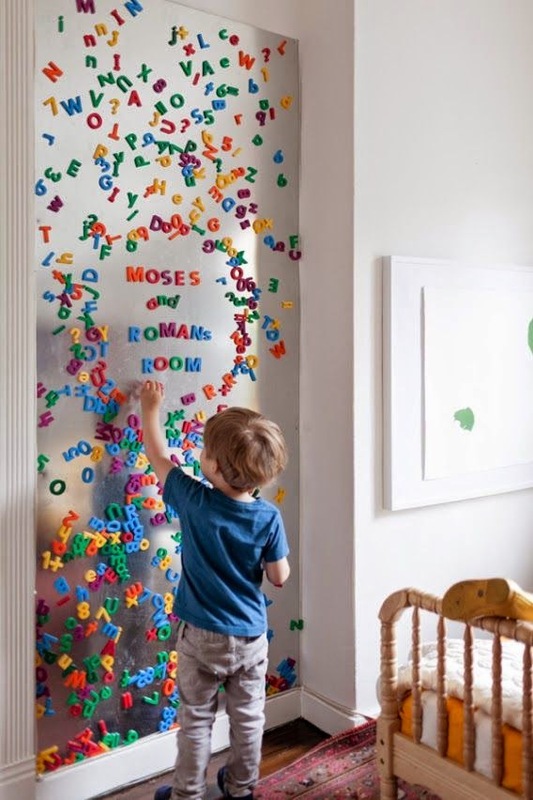 They can play with magnets all day long or you can write them some important message there.. Very creative! 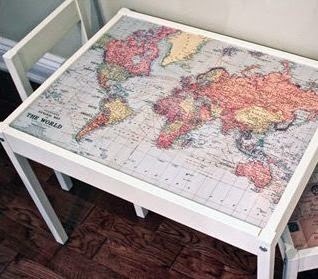 The most awesome table ever, don’t you agree? Perfect for your future world traveler! Almost every kid loves dinosaur stories. Especially boys! 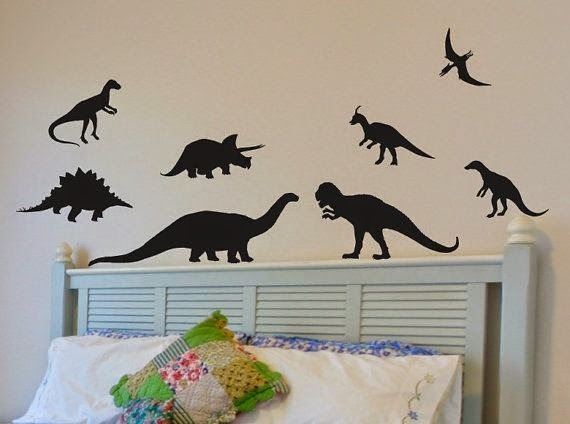 Just a few dinosaur silhouettes on the wall will make your kid love his room! Your little girl is going to feel like she is the center of the world while lying on the bed with a giant sign that shows everyone this is her own room! 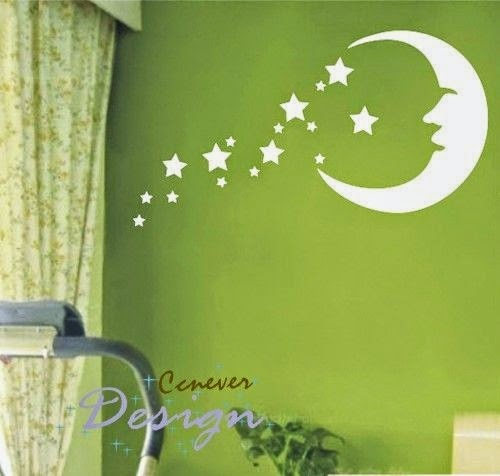 You can use vinyl wall decals, or you can do the painting yourself. Your kid can give you a hand. Great way to bond and boost your kid’s imagination and creativity. Various different designs are available, but i especially like the ones that glow in the dark! Those are simply beautiful! 7. Books grow on trees? Bookshelves in the past were boring, but not anymore! 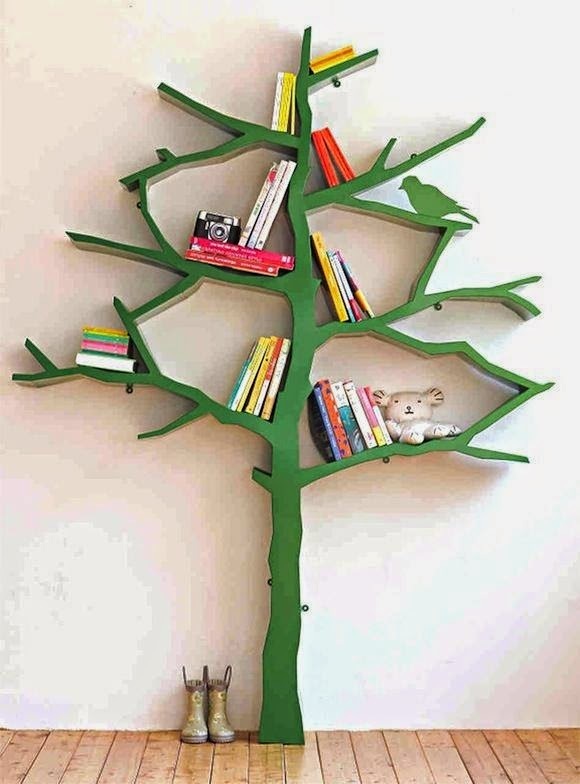 This is a great idea for storing your kid’s books, and, at the same time, it is a cool decorating piece of furniture! 8. I am the center of the universe! 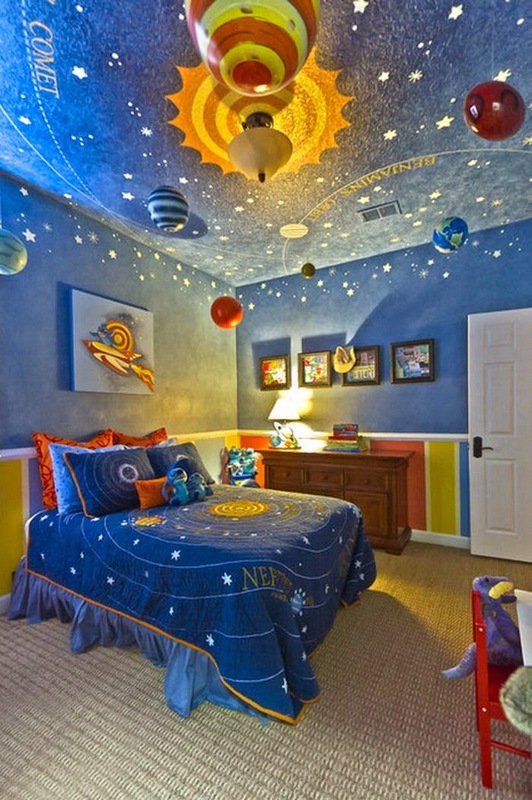 Solar system on the ceiling and the walls, surrounding the bed will make your kid feel like the center of the world! They will use the upper space for sleeping, lower space for socializing. Your pre-teen or teen is going to love this!